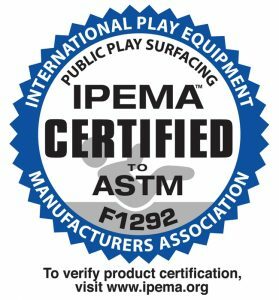 Mount Airy Lumber Co. manufactures the highest quality sports cushion for municipalities, schools and recreational facilities throughout Pennsylvania, New Jersey and Delaware. This sports cushion is also great for walkways and pool areas. Our sports cushion is made from 100% natural wood and contains no artificial dyes or chemicals. 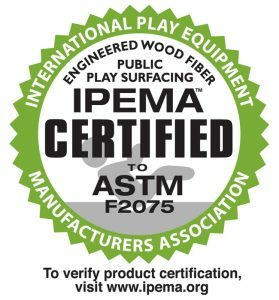 Mount Airy Lumber Co.’s sports cushion meets and exceeds all ASTM Standards set by the Consumer Product Safety Commission.